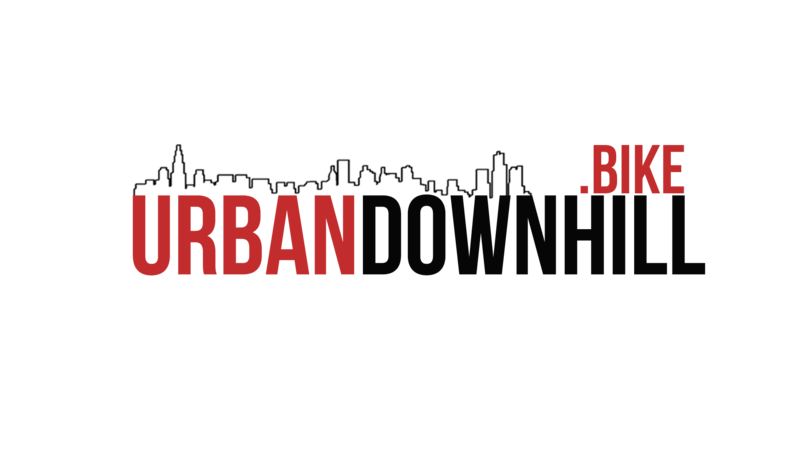 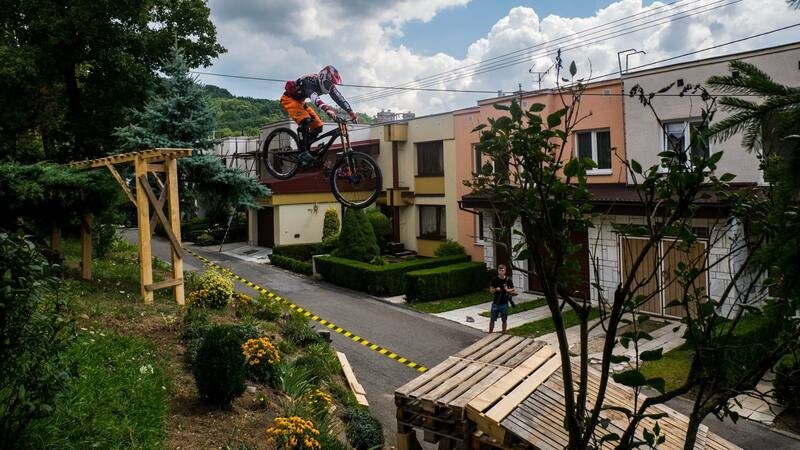 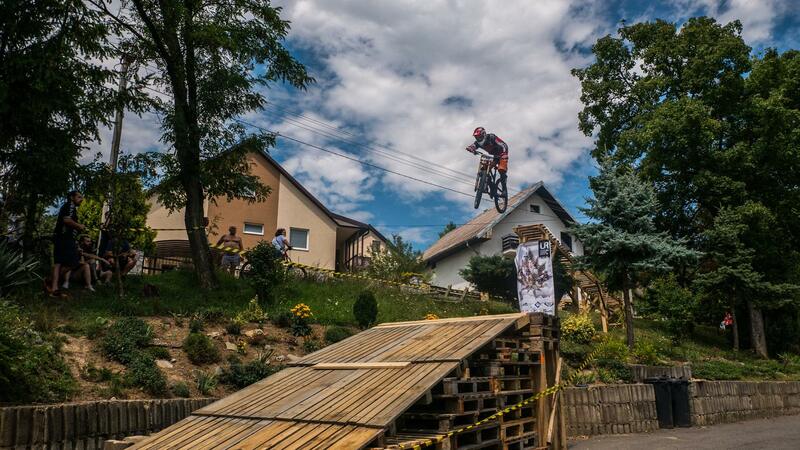 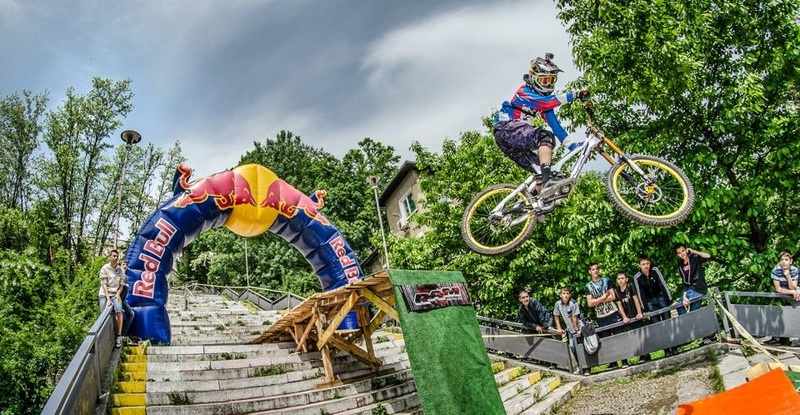 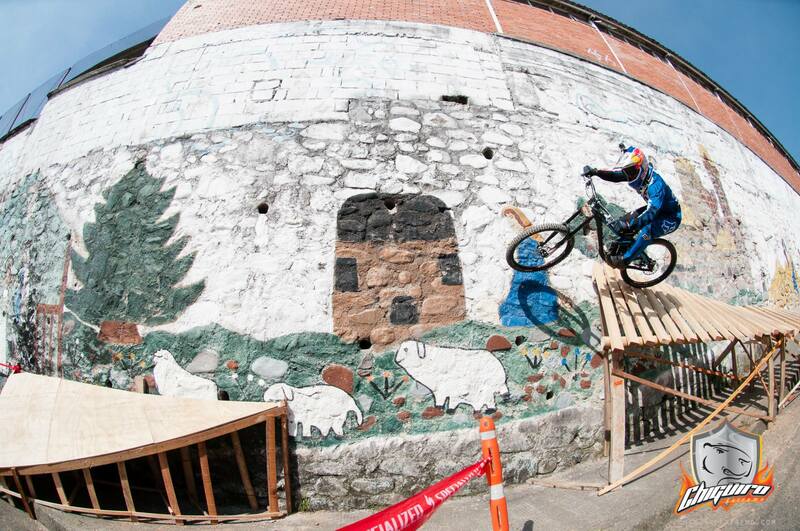 Slovak Urban Downhill scene lives even despite the end of City Downhill World Tour and its event in Bratislava. 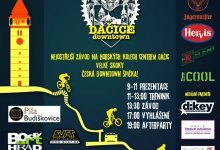 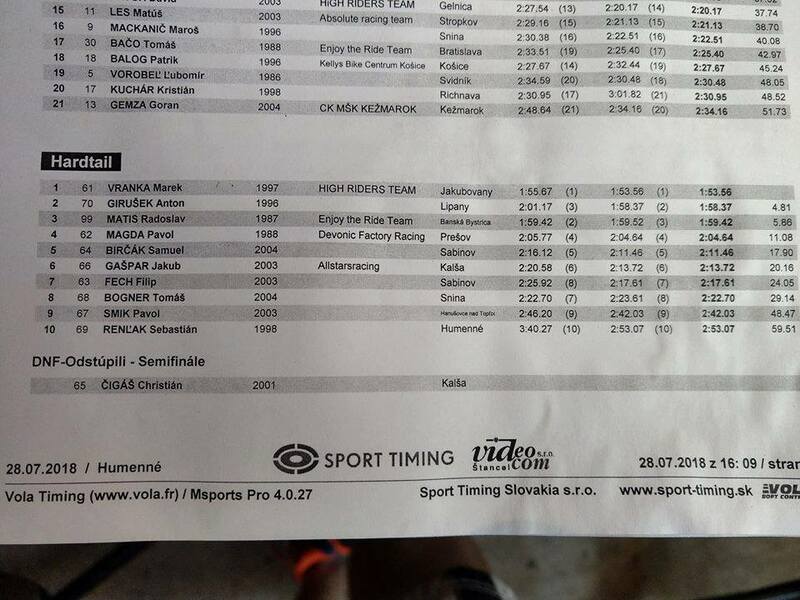 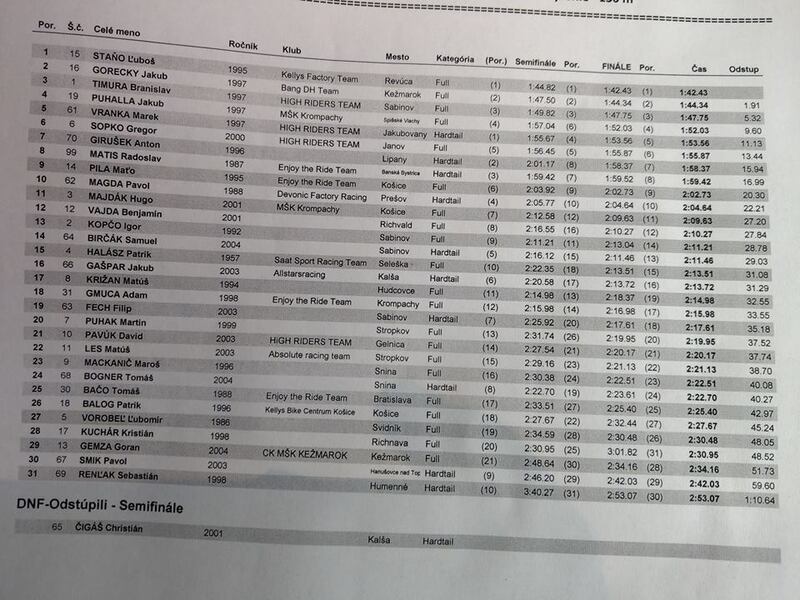 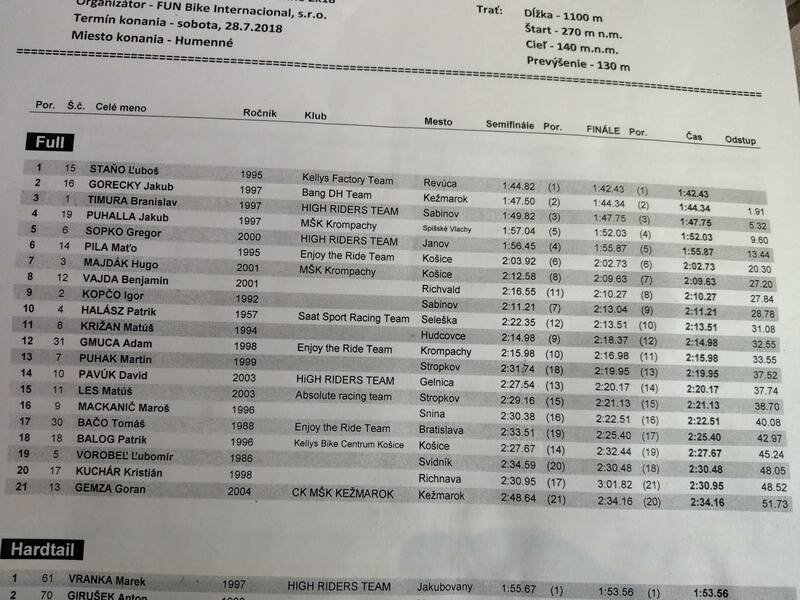 Urban Race Humenne took place on the other side of the country – east of Slovakia. 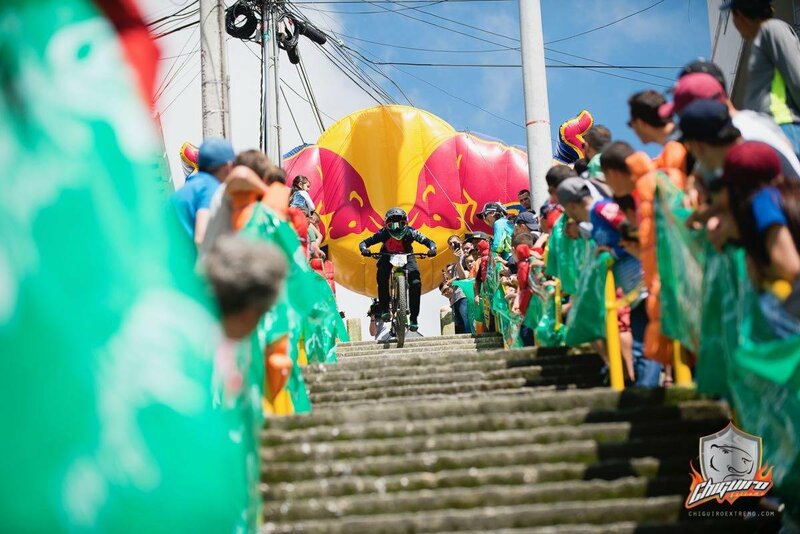 The event gets more attention from riders and media. 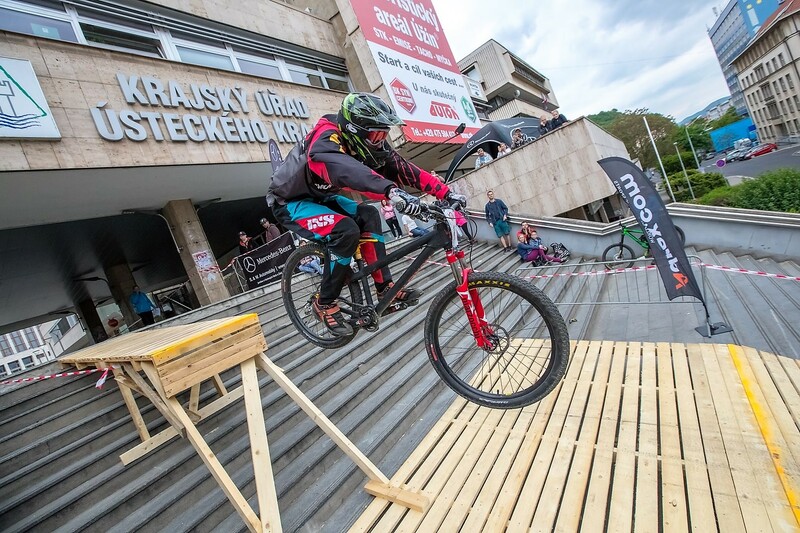 Organizers made some changes to the track making it more difficult and interesting at the same time.